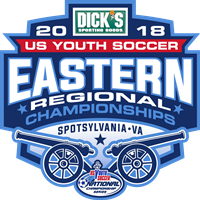 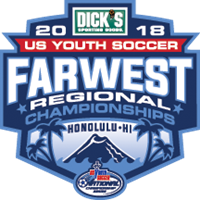 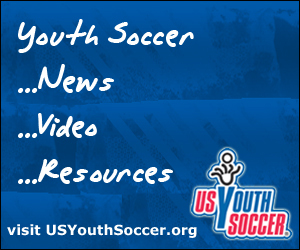 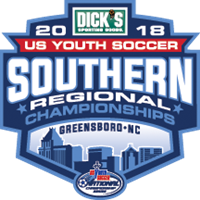 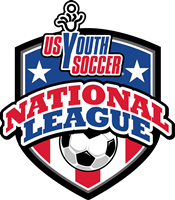 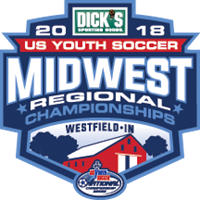 The 2018 US Youth Soccer Eastern Regional Championships, which will feature top teams in the 13U through 19U age groups, kick off Friday, June 29, with games running through Tuesday, June 3. 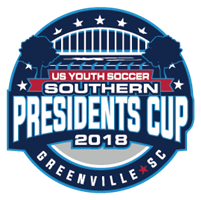 The 2018 US Youth Soccer Southern Presidents Cup, which will feature top teams in the 13U through 18U age groups, kick off Tuesday, June 12, with games running through Sunday, June 17. 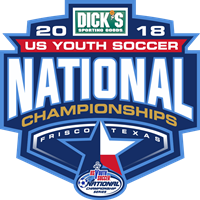 More than 300 of the nation's top players in girls youth soccer will converge for the annual US Youth Soccer Olympic Development Program (US Youth Soccer ODP) Girls Thanksgiving Interregional.